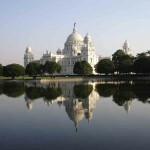 Upon arrival in Kolkata International Airport you are met and transferred to your pre booked hotel. 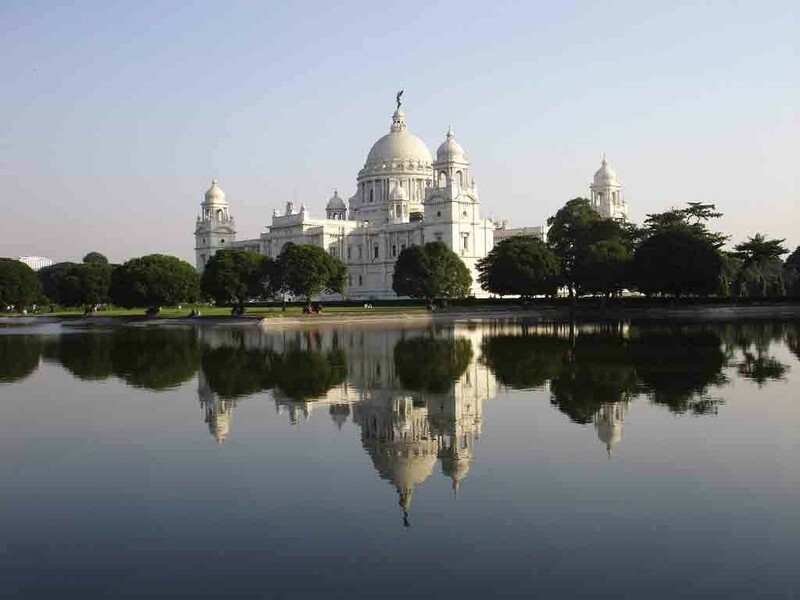 Afternoon city tour of Kolkata visiting to do the Fort William, Victoria memorial, the Indian museum St Paul’s cathedral, Birla Planetarium and the Botanical gardens. 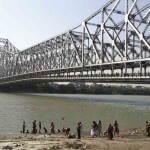 Today you are met and transferred to Kolkata Airport to Board the flight for Bagdogra. 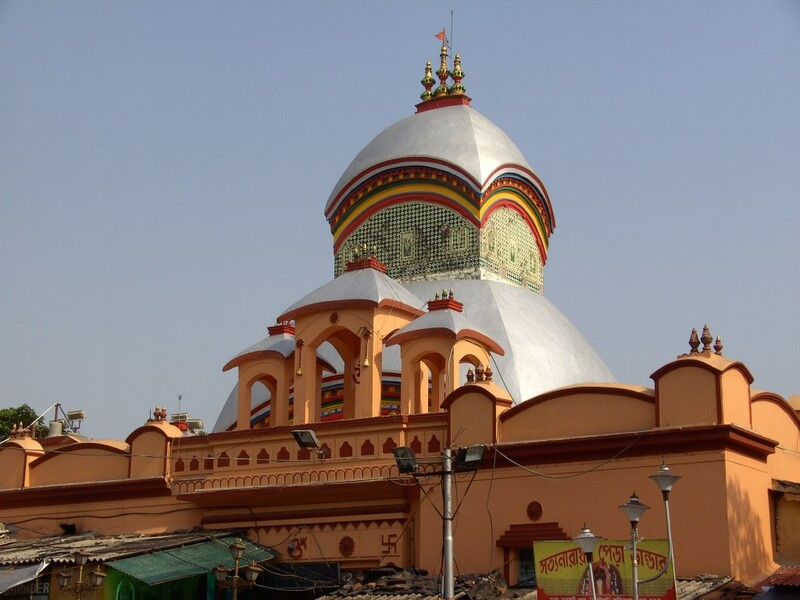 Upon arrival in Bagdogra Airport you met and transferred to Darjeeling by Private Vehicle. 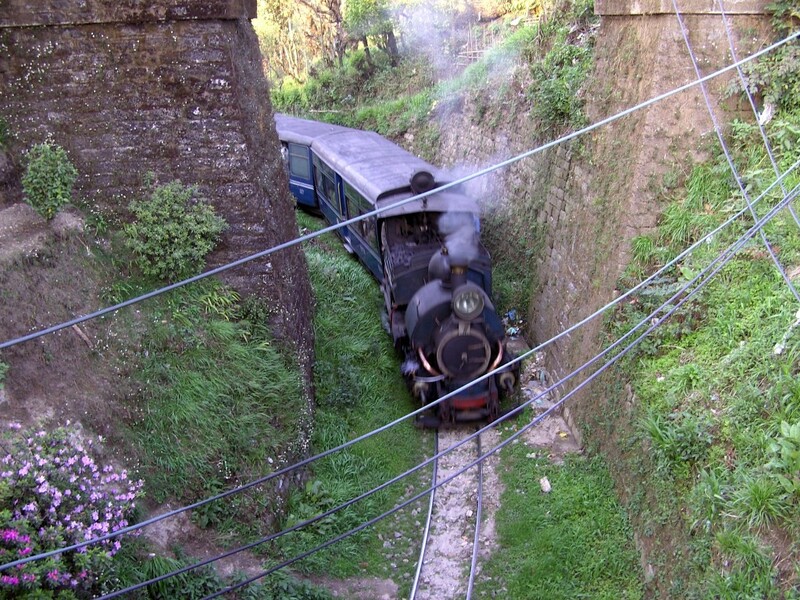 “Queens of Hills” Darjeeling through forest and Tea Plantations You are likely to see famous Himalayan Toy Train on this drive asit chugs uphill. 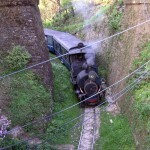 Upon arrival at Darjeeling Check in at your Pre booked Hotel. Early Morning drive to Tiger Hills to see Sunrise. 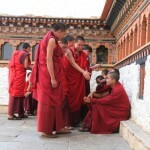 On the return Journeys Visit Ghoom Monastery and Batasia Loop. Return to hotel for breakfast. After breakfast continue the sightseeing of Darjeeling visiting the Himalayan Mountaineering Institute, Himalayan Zoological Park, Observatory Hill, Refugee Self Help center, and view point. Also Toy Train ride and Tea Garden tour to witness the manufacturing process in the factory (Toy Train depends on the weather Condition) . After breakfast leave by Private Vehicle for Pemanyangste Upon arrival at Pemanyangste check in your pre booked Hotel. Afternoon city tour of visiting the Pemanyangste Monastery and the stunning Kheopalry Lake . After breakfast leave by Private Vehicle for Gangtok. 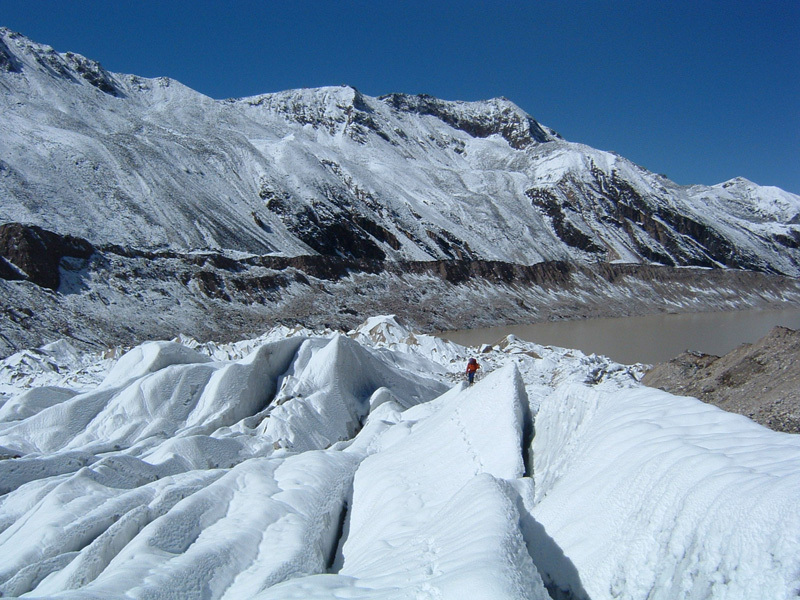 Later overlooking the Kanchenjunga Mountains is the mountainside capital of the tiny state of Sikkim. Looking like something out of a fairy tale, Gangtok houses balance precariously on steep mountain slopes above incredible scenic panoramas. 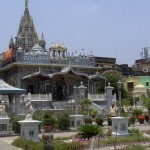 Pagoda – like house, painted turquoise roofs, and busy bazaars are filled with elegantly Tour Costumed smiling faced people, adding to the magic of this scene. 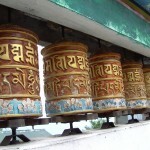 Upon arrival at Gangtok check in at your pre booked hotel . 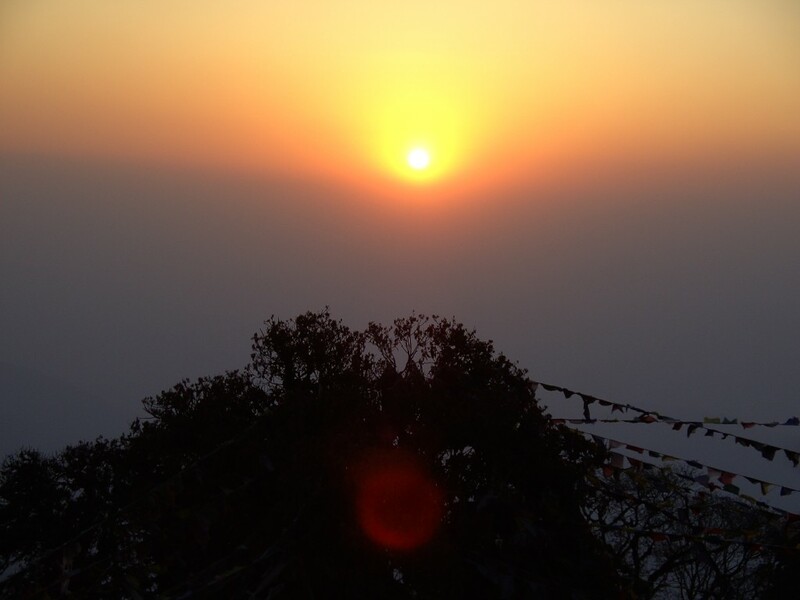 Early Morning drive to Tashi View Point to see Sunrise Return to hotel for break fast Gangtok sightseeing .Gangtok, Capital of Sikkim, meaning “Hill Top” was established in 1716 A.D interesting sight seeing Area are Enchay Monastery (212 years old) built on a site Blessed by Lama Druptab Karpo, a tantric manster known for his power of flying .Research institute of Tibetolgy and hornest. After noon visit to Rumtek Monastery (24 Km) First build in1717 A.D it was re built by his Holiness Gyalwa Karmapa of Kagyupa sect, the 16th Incarnation. 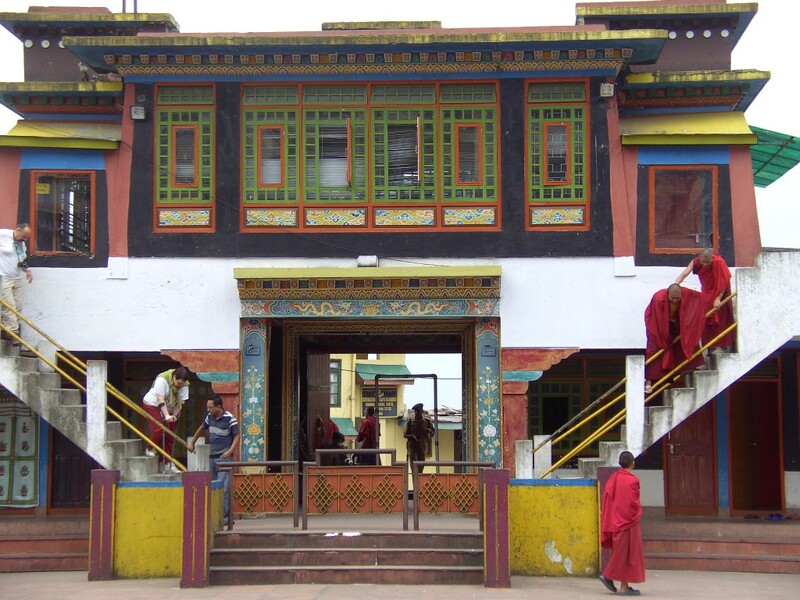 Since his death 9182, the Devotees waited for fifteen years to discover the 17th incarnate in Tibet .He I sin India,But yet to come to his Monastery in Sikkim .The style of the Monastery is Traditional, a copy of its Tibetan origin. Overnight at the hotel in Gangtok . After breakfast leave by Private Vehicle for Kalimpong. 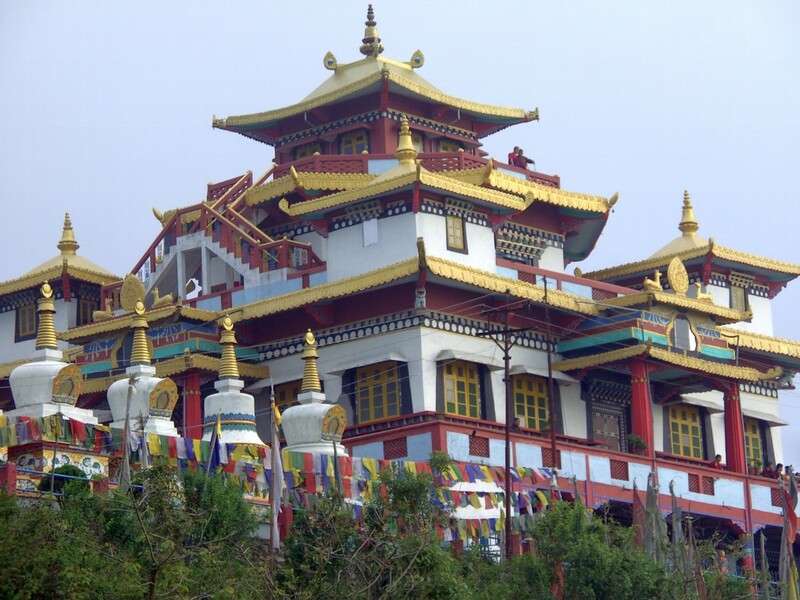 Upon arrival at Kalimpong Check in at your pre booked hotel. 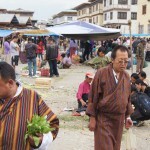 Afternoon sightseeing visit Universal Nurseries where cactus, orchids and amaryllis are grown, the New Buddhist Monastery Zand – Zog – Plarifo, the old town and the market. Evening Free. 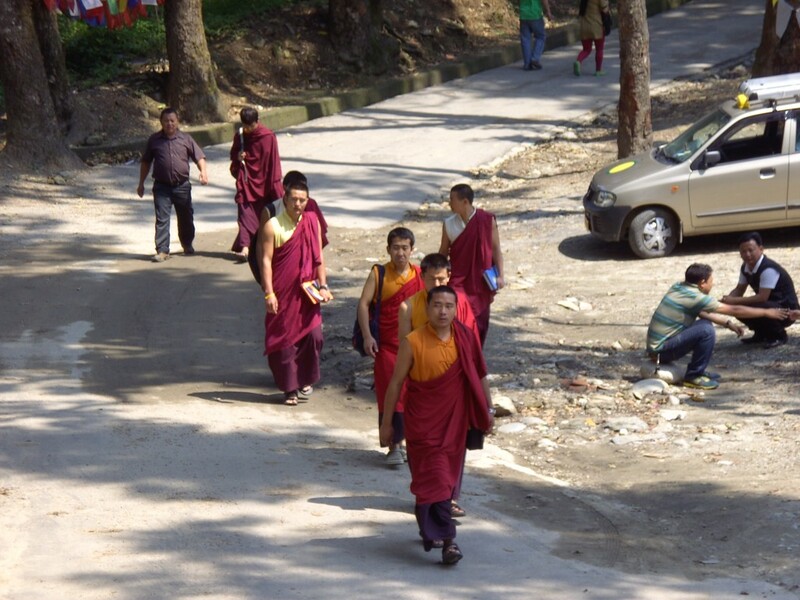 After breakfast leave by Private Vehicle for Phuntsholing. 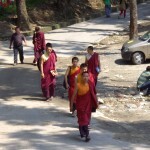 Phuntsholing, a small town on the India/ Bhutan Border. 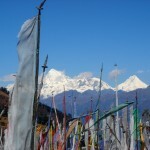 En route, see occasional finely- crafted Bhutanese houses or the red band and spire o denoting a temple in the distance. 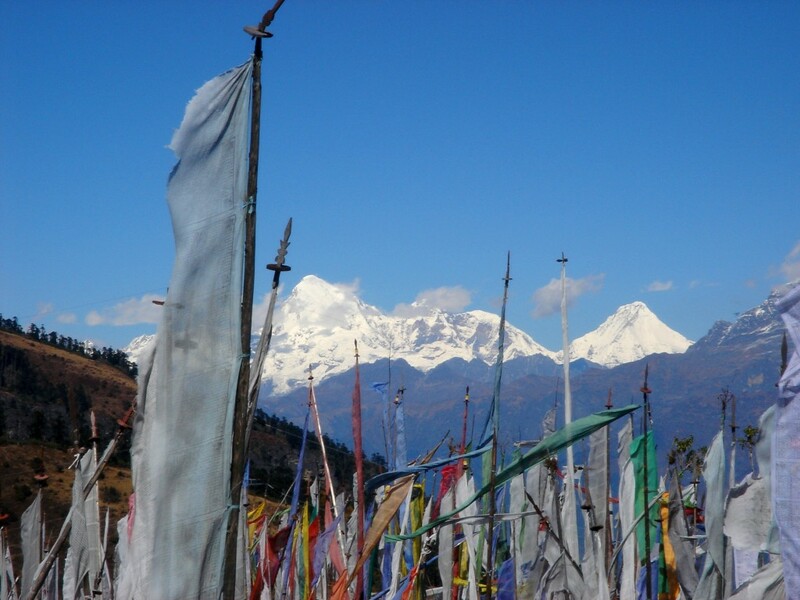 Clusters of Prayer flags wave on lonely hillsides, placed there by devotees. 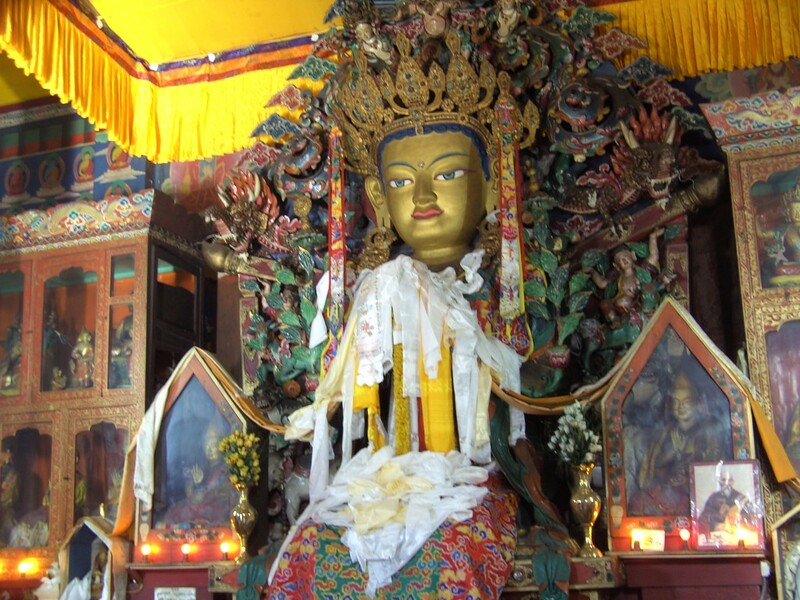 Stop at the beautiful Kharbandi Gompa, a monastery situated in tropical gardens. 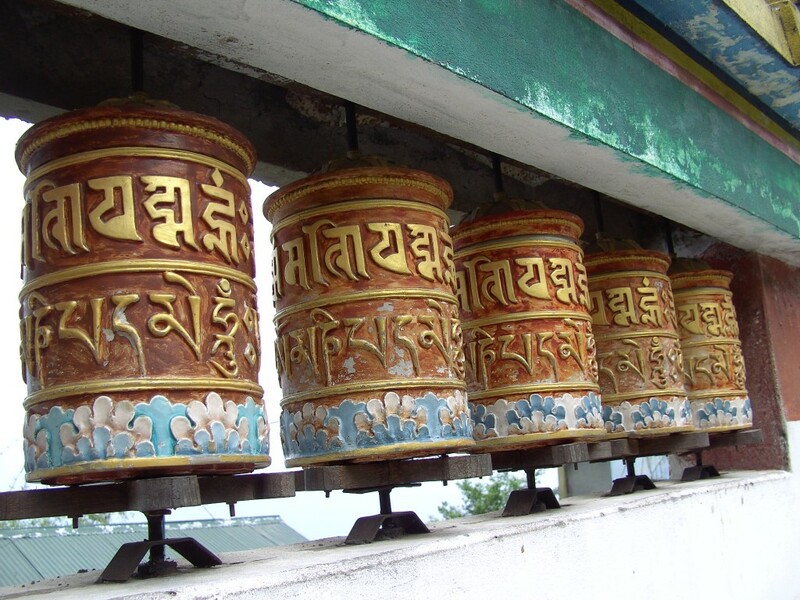 Upon arrival in Phuntsholing check in at your pre booked Hotel Later this evening walk along the Phuntsholing Bazaar. After breakfast leave by Private Vehicle for Thimpu. 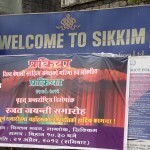 Upon arrival in Thimpu check in at your pre booked Hotel. 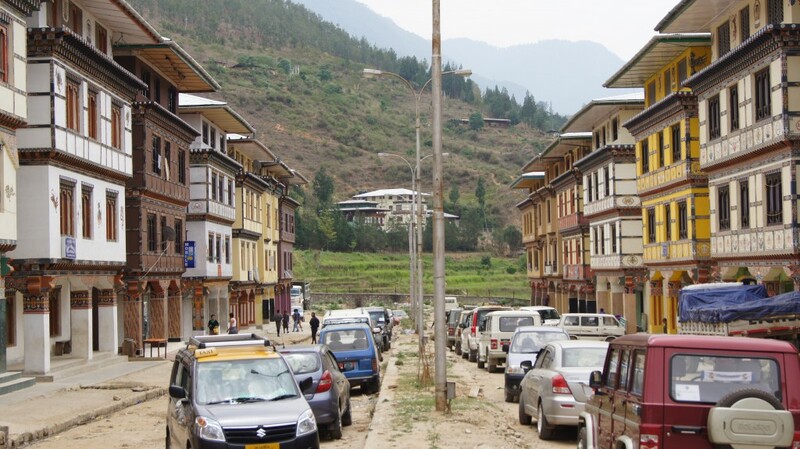 Today’s full day of sightseeing in Thimphu valley will be your first real introduction to the way of life in this peaceful part of the world. Visit the National Library. 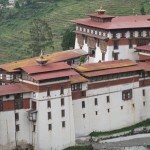 Established in the late 1960s primarily to conserve the literary treasures which form a significant part of Bhutan’s cultural heritage, the National Library now houses an extensive collection of Buddhist literature mostly in block-printed format, with some works several hundred years old. 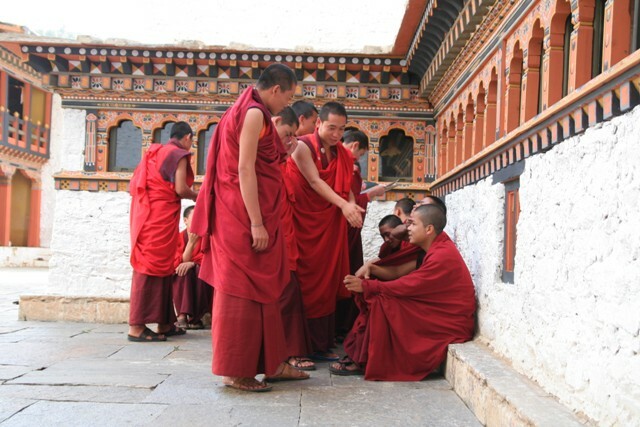 This collection, known as the Choekey Collection, mainly comprises Buddhist literature written in Choekey, the religious script of Northern Buddhism, but also includes works written in Tibetan and in Dzongkha, Bhutan’s national language. There is also a small Foreign Books Collection, stock of which mainly comprises works written in English, with subject interest on Buddhist studies, Bhutan, the Himalayan region and neighboring countries. 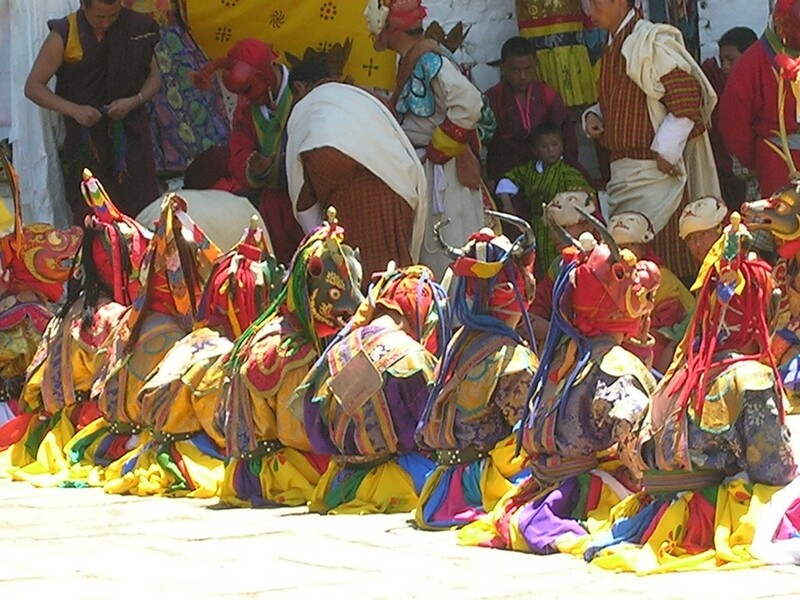 A special visit this day will be to the Institute for Zorig Chusum: Commonly known as the Painting School, the Institute offers a six-year course on the 13 traditional arts and crafts of Bhutan. On a visit one can see students learning the various skills taught at the school. This is quite a unique place. 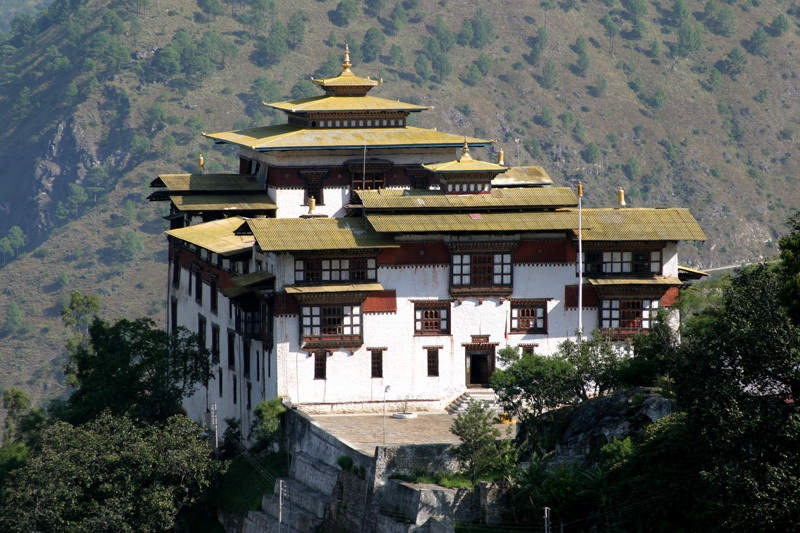 Also visit the Textile & Folk Heritage Museum, a fascinating testimony of Bhutan’s living traditions. National Memorial Chorten is another stop on the tour: The building of this chorten was originally the idea of Bhutan’s third king, H.M. Jigme Dorji Wangchuck (“the father of modern Bhutan”), who had wished to erect a monument to world peace and prosperity, but was unable to give shape to his idea in his lifetime due to pressures of state. After His Majesty’s untimely death in 1972, the Royal Family and Cabinet resolved to fulfill his wishes and erect a memorial that would perpetuate his memory and also serve as a monument to peace. 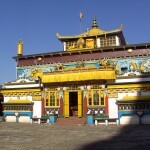 The National Memorial Chorten was consecrated on July 28, 1974. The finely executed wall paintings and delicately fashioned statues within the monument provide a deep insight into Buddhist philosophy. And finally we drive past the Tashichhodzong: The “fortress of the glorious religion”, was initially erected in 1641 and rebuilt by King Jigme Dorji Wangchuck in the 1960s. 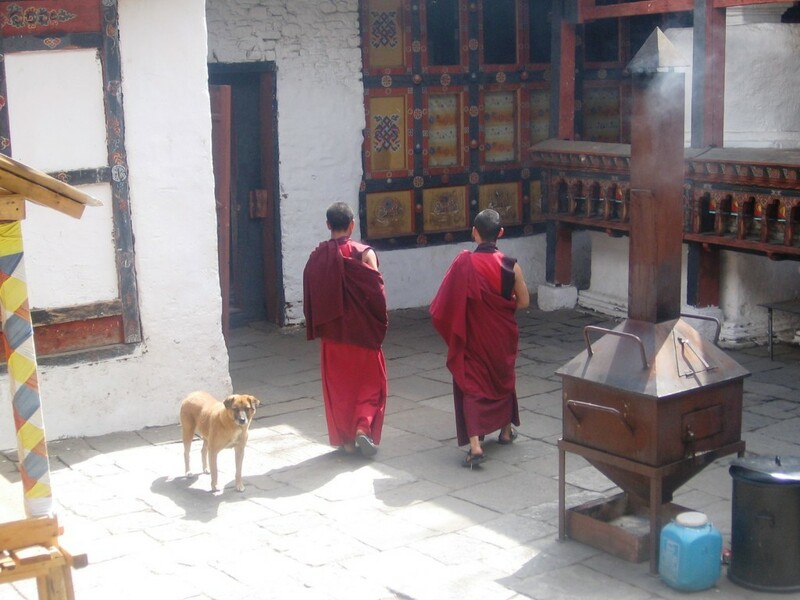 Tashichhodzong houses some ministries, His Majesty’s secretariat, and the central monk body. 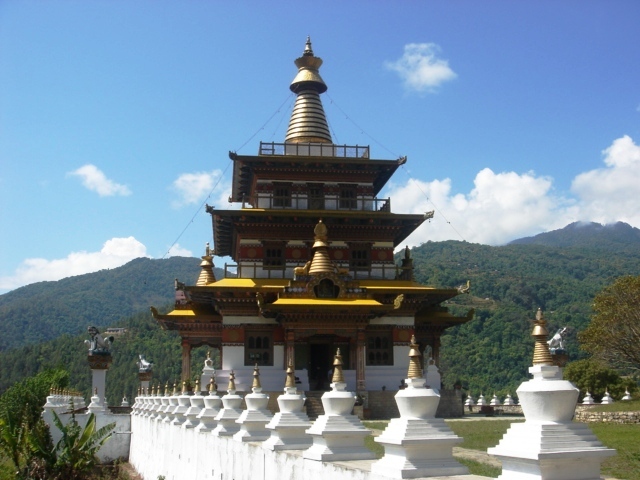 It is open to visitors during the Thimphu Tsechu (held in autumn) and while the monk body is resident in its winter quarters in Punakha. After breakfast leave by Private Vehicle for Punakha. 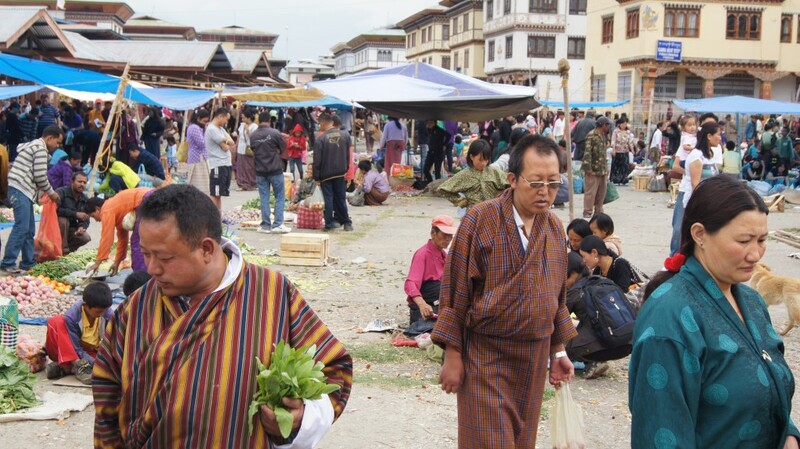 Upon arrival in Punakha check in at your pre booked Hotel. Morning visit Punakha Dzong, a massive structure built at the junction of two rivers. 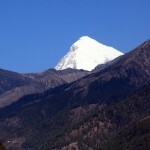 Punakha was Bhutan’s capital until 1955, and Punakha Dzong still serves as the winter residence of the central monk body. 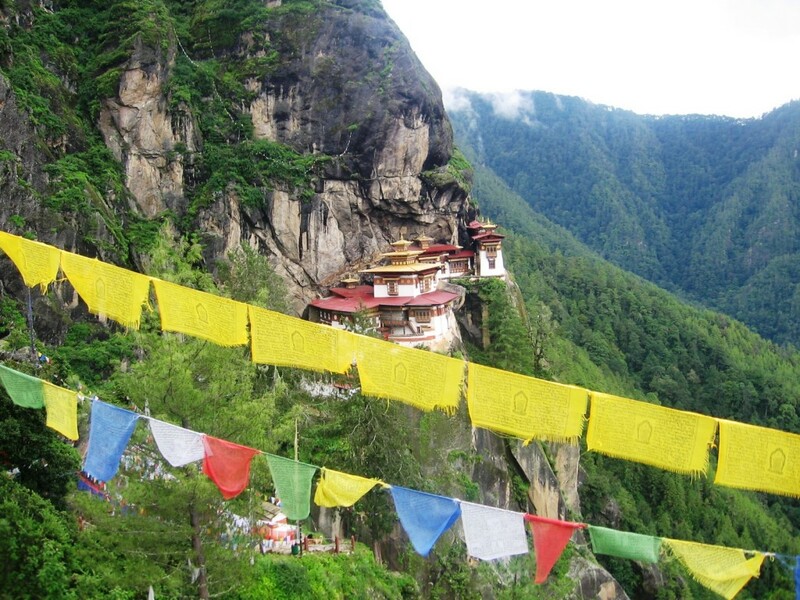 Bhutan’s first King, Ugyen Wangchuck, was crowned here in 1907. 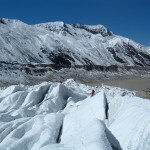 The fortress has withstood several damages from fire, earthquake and flood over the centuries. 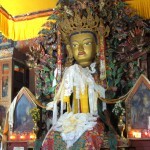 The latest flood, in October, 1994, caused great damages to the fortress but miraculously spared its most holy statue. 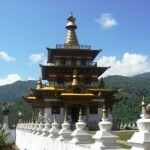 Also visit Khamsum Yulley Namgyal Chorten, the newly built Stupa. 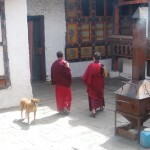 After breakfast leave by Private Vehicle for Paro. 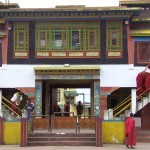 Upon arrival in Paro check in at your pre booked Hotel. 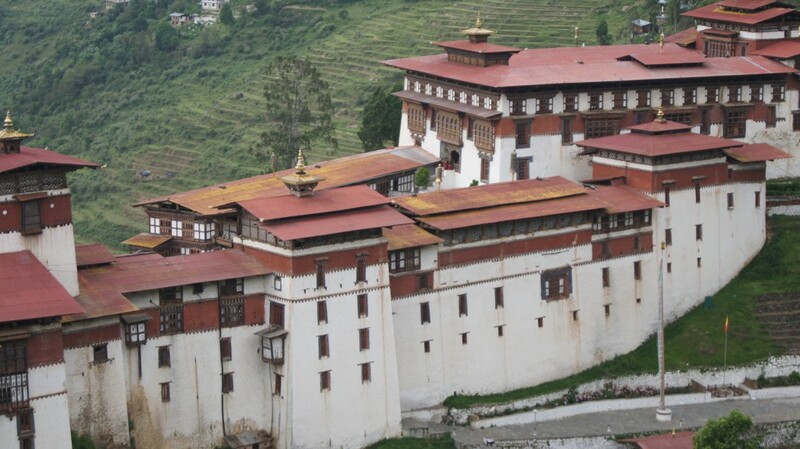 Today’s full day of sightseeing in Paro valley includes, visit to Ta Dzong, which in the past served as watchtower for Paro Dzong (Rinpung Dzong) and now houses the National Museum, and Paro Dzong (Rinpung Dzong), built in 1646 by Shabdrung Ngawang Namgyal. After lunch, we drive up the valley Drukgyel Dzong, built in 1647 by the Shabdrung to commemorate the Bhutanese victory over the Tibetans in war of 1644. 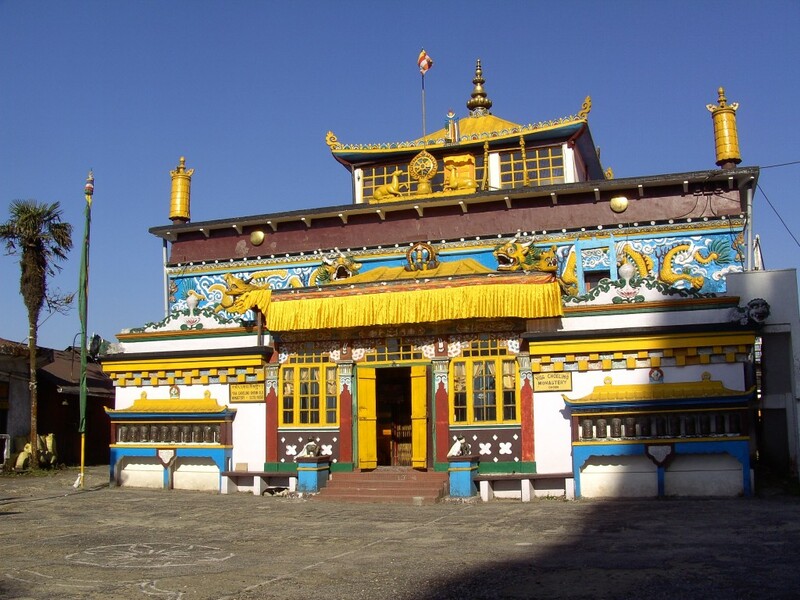 En route, we also visit Kyichu Lhakhang, built in the 7th century by the Tibetan king, Songtsen Gampo. You can also visit Eagle’s nest . 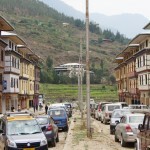 Overnight stay at the Hotel in Paro . 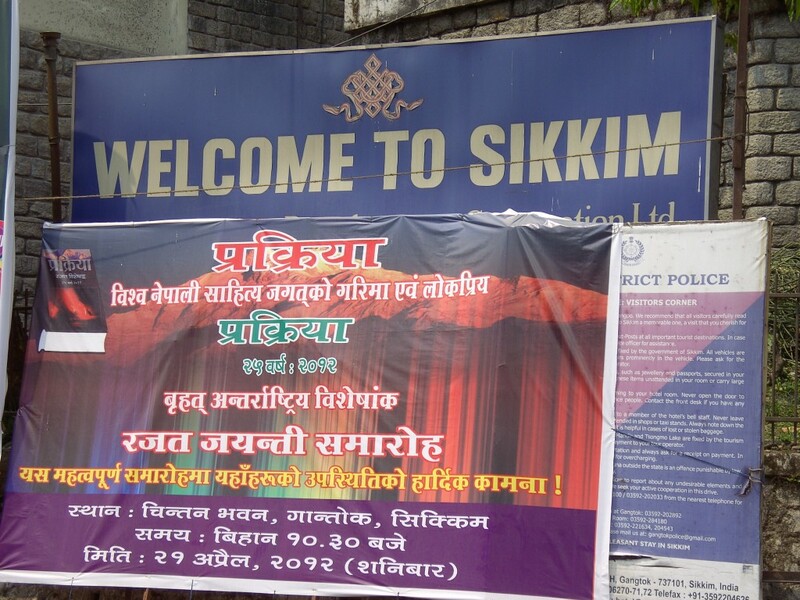 Today you are transferred to Paro Airport to board Flight for Kolkata. 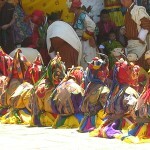 Upon arrival in Paro Check in at your pre booked hotel . 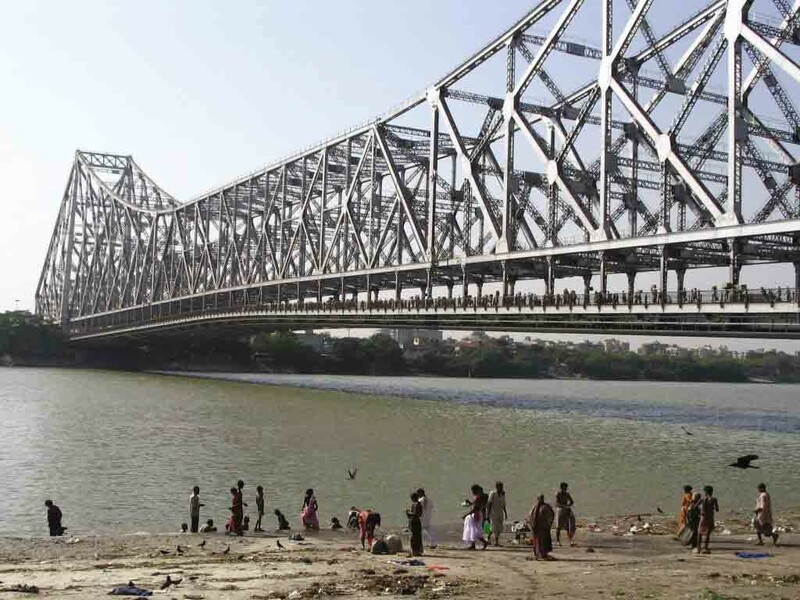 Today you are transferred to Kolkata International Airport to board Flight for your onward Journey . Hotel Phuntsho Pelri lives up to its lofty name offering guests an exceptional experience, one that leaves a lasting impression. From the classic Bhutanese architecture to the traditionally hand crafted furniture, the hotel welcomes you with that unique Bhutanese touch and warmth. Complementing the aesthetic traditional designs are modern amenities. 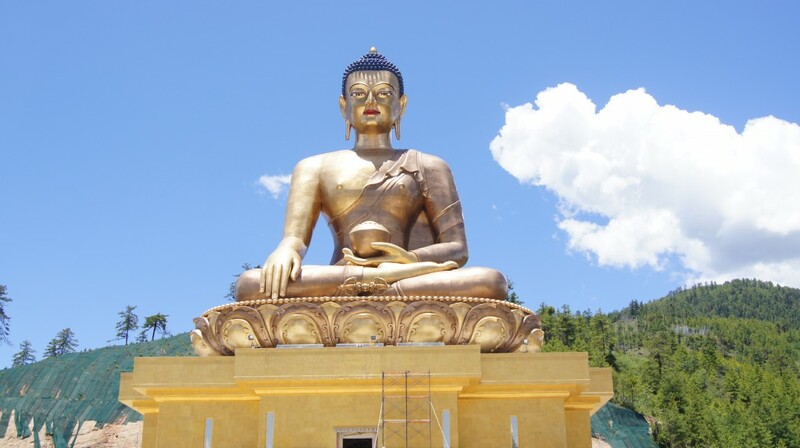 Located at the heart of town with easy access to all commercial centers, Textile Museum, national Library, Memorial Chorten and other heritage tourist sites, it is the most ideal place to stay in Thimphu. Facilities include -: Multi cuisine restaurant, a great bar, a well-equipped business center, a coffee shop and a modern conference hall. Nestled in beautiful Punakha valley, the hotel is conveniently located close to Punakha town and river. The architecture and décor of the resort provide a good display of the true aesthetic traditional Bhutanese architecture. 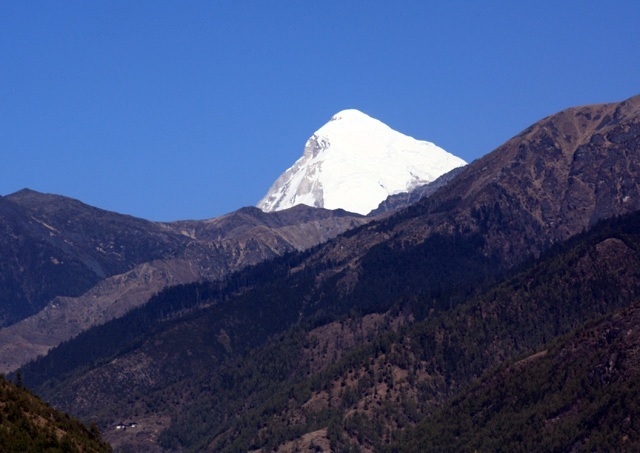 The resort offers 35 well appointed rooms and few with breathtaking view of fascinating Punakha valley. All rooms are well equipped with necessary amenities like television, telephone, comfortable mattresses, furniture and fine linen. The bathrooms have 24 hours hot and cold water supply, comfy bath tubs, showers and toiletries. The resort offers fine dining with its selection of delicious Bhutanese, Chinese and Indian cuisine at its picturesquely located restaurant. Adjacent to the dining is the cozy bar, providing good range of imported and local spirits. 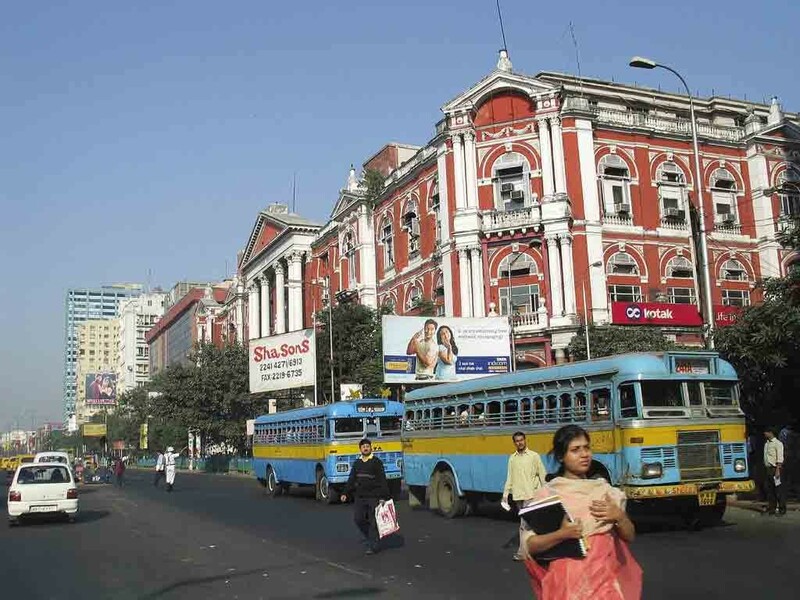 One of the oldest and best hotel in town which was earlier under management of Welcome group, it has convenient location and provides pleasant stay. All 35 rooms of the hotel have attached bath with running hot & cold water, wall-to-wall carpet. The other facilities here include ; restaurant serving Continental, Chinese, Indian and Bhutanese cuisine, bar with the selection of international and Bhutanese beverages, IDD telephone, shopping, laundry, money exchange, conference room, A.C in few rooms. The Elgin Mount Pandim features a restaurant and bar. 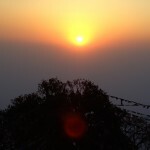 Offering free Wi-Fi, the property is located in Pelling, 900 metres from the Rabdentse Ruins. Hotel Offers 30 Rooms With views of the mountains, rooms have a private bathroom. They come with a flat-screen TV, minibar and wardrobe. 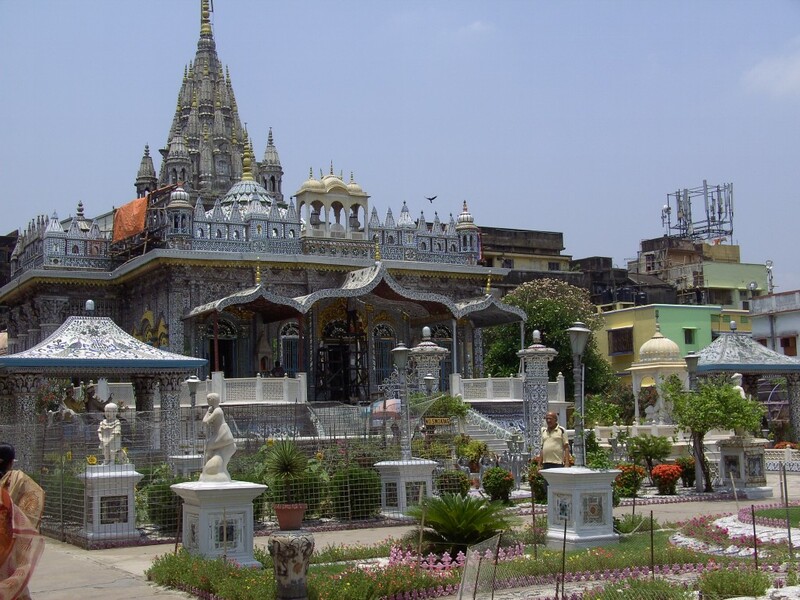 The property is 140 km from Bagdogra Airport. 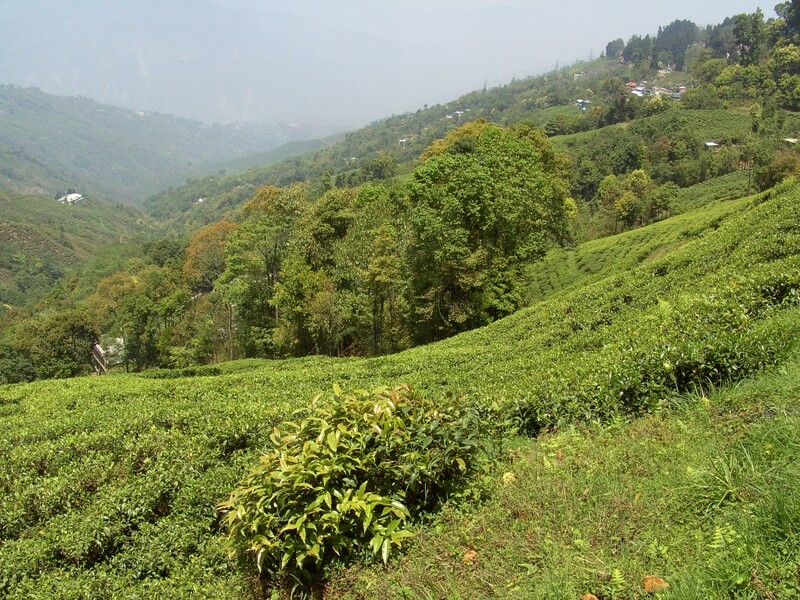 The Elgin Silver Oaks is located in Kalimpong. It operates a 24-hour front desk and offers free Wi-Fi access. Rooms here will provide you with a flat-screen satellite TV, a seating area and ironing facilities. Private bathrooms also come with a shower. You can enjoy a mountain view and a garden view from all the rooms. Heating facility is available. At The Elgin Silver Oaks you will find a garden and a terrace. Other facilities offered include meeting facilities, a tour desk and luggage storage. A bicycle can be rented to explore the nearby areas. The property offers free parking. 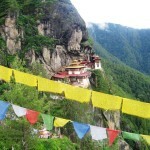 The property is 27 km from Pedong Monastery. 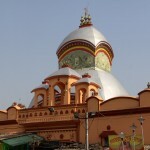 It is 85 km from New Jalpaiguri Railway Station and Bagdogra Airport. 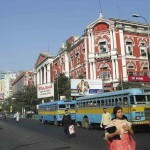 Dining options include Silver Dining Room that serves Indian, Continental and Chinese cuisine. Refreshing beverages can be enjoyed at The Tea Lounge and Oak Bar. The Elgin Nor-Khill offers luxurious rooms with free Wi-Fi in Gangtok. Palzor Stadium is 500 metres away. Hotel Offers 25 Rooms. The rooms are equipped with a satellite flat-screen TV and DVD player. They also include a minibar, seating area, and private bathroom with free toiletries. The Shangri La Dining Room serves Indian, Chinese, and continental cuisine. The hotel also offers a library, bicycle rental, and lounge with a piano. 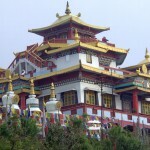 Rumtek Monastery is 8 km away, while Bagdogra Airport is 120 km from the hotel. 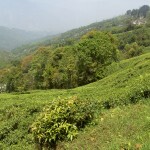 The Elgin Hotel offers elegant accommodation in Darjeeling. With bike rental, the property is 5 km from the Darjeeling Himalayan Mountaineering Institute and the Darjeeling Himalayan Zoological Park. With mountain and garden views, all rooms include free Wi-Fi, a seating area and a flat-screen TV with satellite channels. The private bathroom comes with a shower. On site, guests will find the Silver Dining Room Restaurant serving Indian, regional, Chinese and continental cuisine. There is also a tea lounge and a bar. 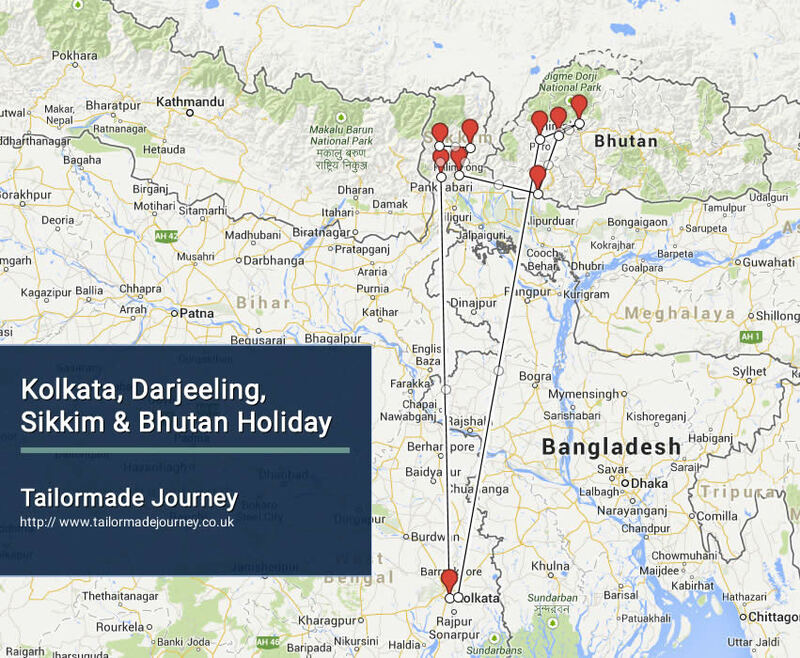 The Elgin Hotel is 1.5 km from Darjeeling Train Station, while the Himalayan Flower Nursery is 9 km away.